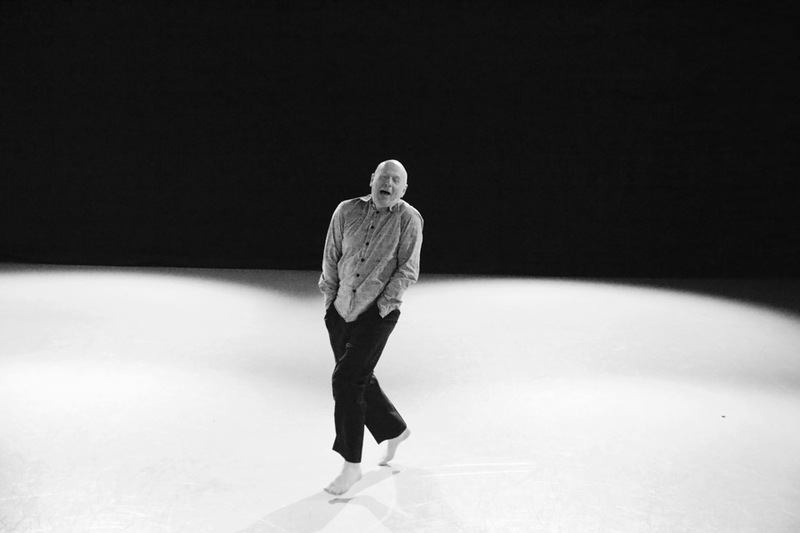 A pioneer of the Australian performance improvisation scene, Andrew began with Al Wunder’s Theatre of the Ordinary in Melbourne in 1982 (Al Wunder and Ruth Zaporah were colleagues in San Francisco in the 70’s). In 1987 Andrew formed, with Peter Trotman, “Trotman and Morrish” (a.k.a. “Morrish and Trotman” depending on whose mother you were speaking to) who delighted audiences in Melbourne, Sydney, and New York until 1999 when Andrew moved to Sydney. In Sydney he focused on his solo work and since 2001 has been teaching and performing between Australia, France Germany, U.K, Switzerland and Sweden. Yes, 50 minutes is just enough time.